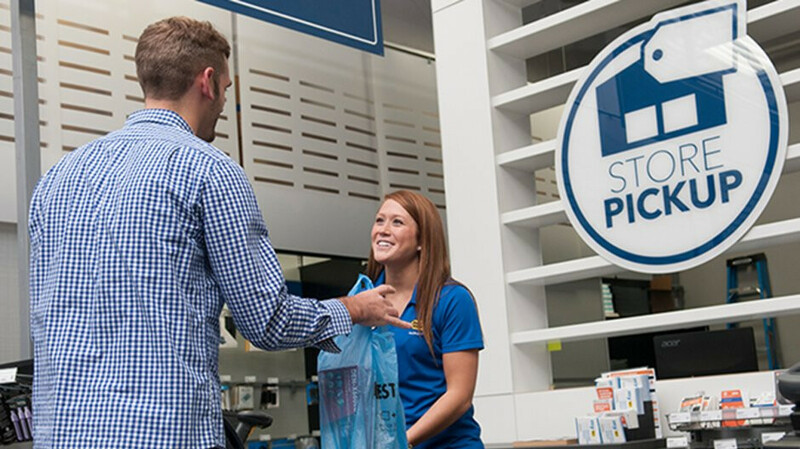 Best Buy continues its Black Friday sale with an announcement that highlights 50 new deals that will go live on November 24 only. Out of these fifty deals revealed by Best Buy, only a handful refer to smartphones, smartwatches or accessories for either of the two categories. Google Daydream View (Sale price: $49.50). Google Home Mini Smart Speaker for $25 (Save $24). The sale includes discounts on many other products, including MacBook Pro, Samsung TVs, laptops, toys, air fryers, soundbars, and blenders. These 50 deals revealed today will only be available Saturday, November 24, on Best Buy.com and in stores. Best Buy also throws in free shipping on everything, which means there's no minimum purchase required. It's also worth mentioning that you can opt for same-day delivery if you want to receive your orders faster, but you'll have to live in one of the 40 U.S. markets covered by the service and pay a fee.